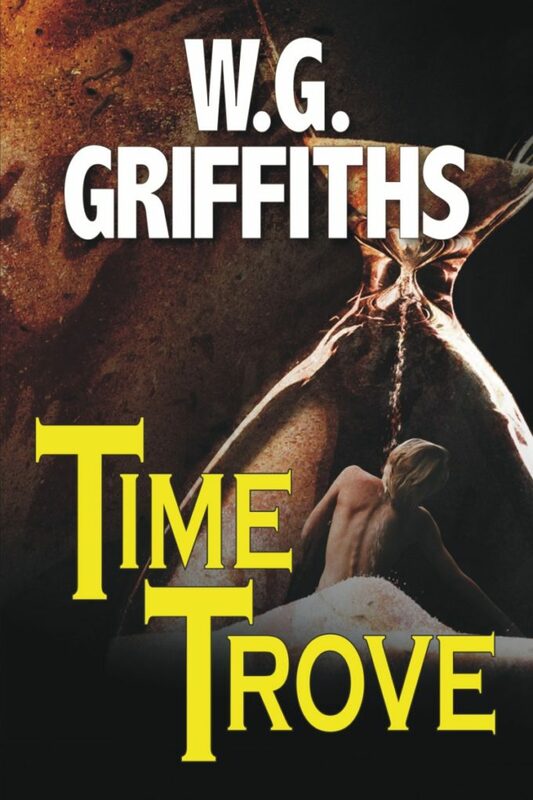 Fast paced, excellent thriller–you really can’t put this one down! 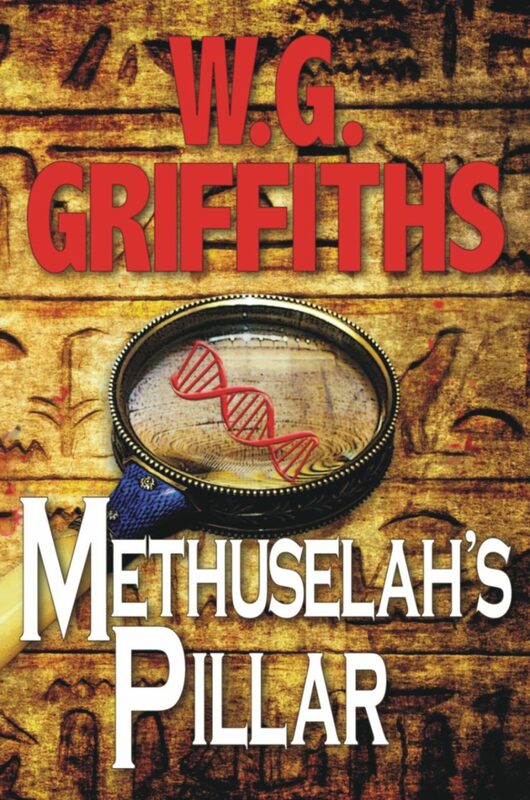 From the cradle of civilization, to technology beyond control, Methuselah’s Pillar takes readers on an urgent race across time and faith, where myth and science wrestle for truth. 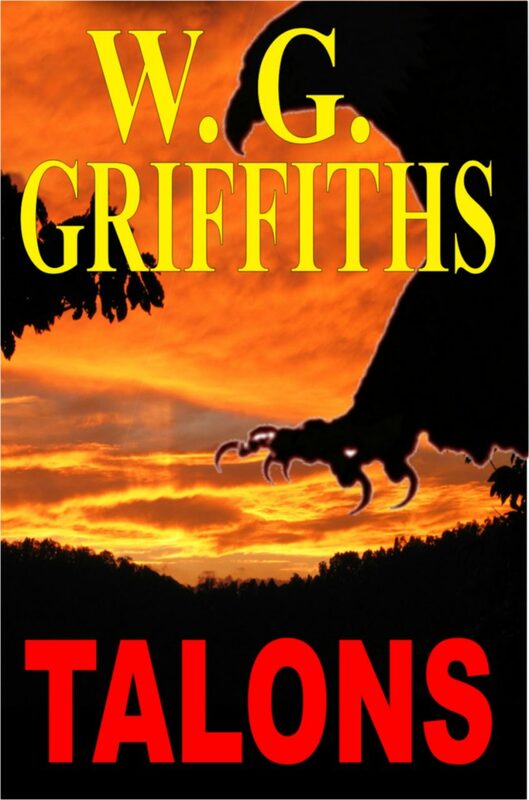 Prehistoric legends are resurrected into the modern world of greed, espionage and bio warfare. On a remote hillside in Afghanistan, a shepherd minding his flock thinks he hears thunder. As rockets whoosh overhead, he runs for his life. A missile explodes nearby and opens a deep crevasse. The shepherd dives into it for cover. There he finds a hidden sanctuary and a lost ancient artifact known as Methuselah’s Pillar. According to legend, Methuselah received a pillar from his seven times great grandfather, a man called Adam, whose mysterious origin and knowledge was finely etched into the stone. Was the pillar divine, or did actual scientific data help Methuselah to become known as the oldest man who ever lived? The legend also claims that Moses possessed the enlightening pillar before he singlehandedly delivered Hebrew slaves from the powerful Egyptians with deadly plagues. Soon after the pillar’s discovery, American unmanned reconnaissance drones spot strange anomalies in the craggy northern mountains of Afghanistan. The Army sends special ground forces in to investigate. They were completely unprepared for what they found. Samantha Conway, a renowned archaeologist and ancient language expert, is called to decipher the pillar’s writings, as deadly plagues dating from the time of Moses return.